As you attempt to go about your business in Windows 8, you’re confronted by flying tiles and other charming things that slide onto your screen adding to the chaos and confusion. All this and NO Start menu! Soon you’re muttering to your dog something about Kansas. Microsoft made some drastic design changes in Windows 8 aimed at touch-oriented devices, such as tablets and smartphones. With so many tablets on the market, the operating system needed to incorporate touch screens. 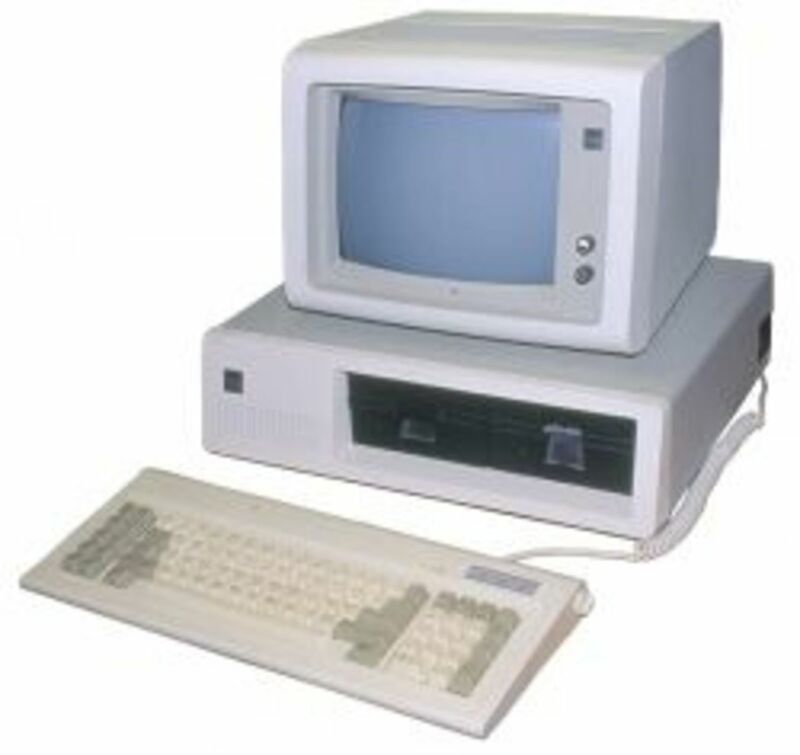 It was a necessary advancement, but Microsoft executives didn’t take into account the needs of the average Windows user. The gal using a PC feels that Microsoft is treating her as second class citizen when she's operating Windows 8. However, I have a few Taskbar tips, along with a couple of hotkey combinations, which will greatly improve the Windows 8 experience for veteran Windows users, like her. Before we go much further, let me pull up my traveling couch and analyze this youngster, Windows 8. Hmm. Most laptop and PC users hate Tile World and want to return to comfy, cozy Desktop World. However, like a bossy older sibling, Tile World is always butting in and trying to run things his way. OK, Winnie Eight. Your session's over. 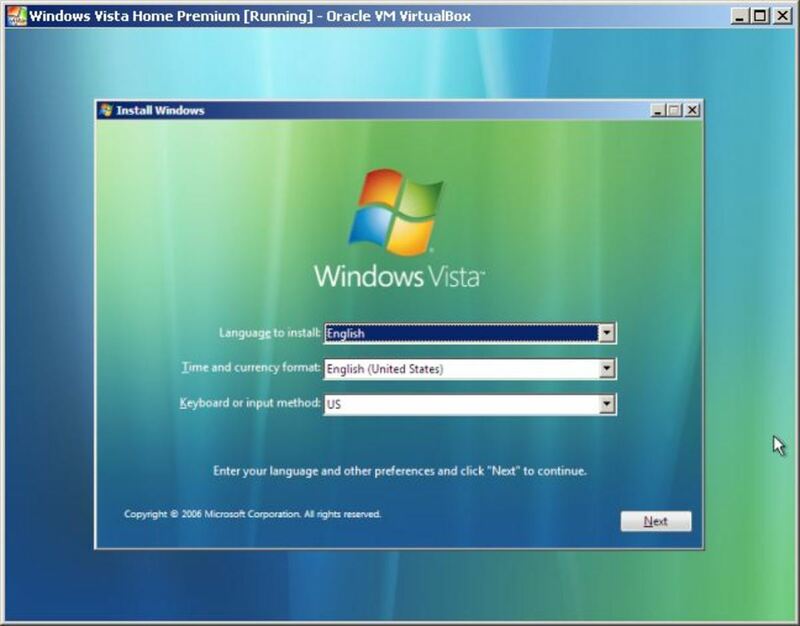 Ask your grandparent, XP, to come in so we can discuss your family history. 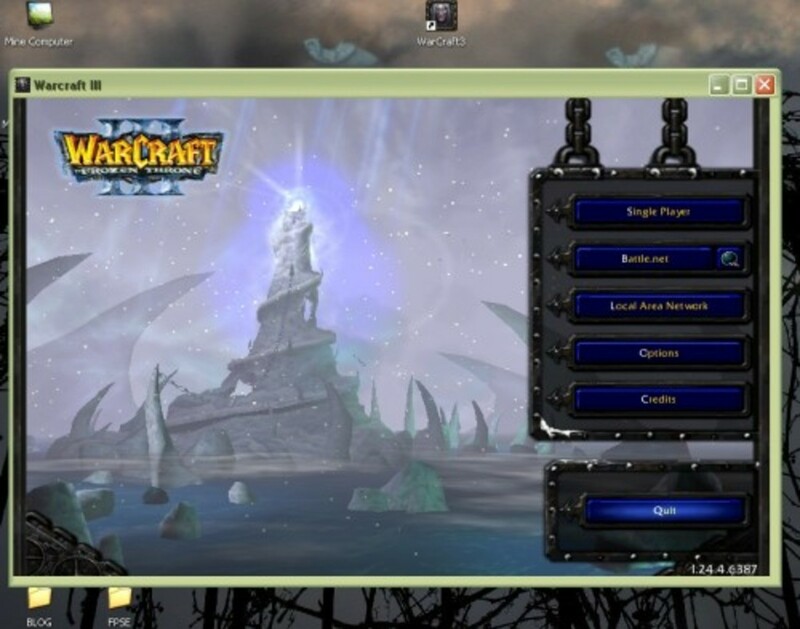 Windows 7 turned the Taskbar into THE place to park your favorite programs, instead of decorating your desktop with icons. 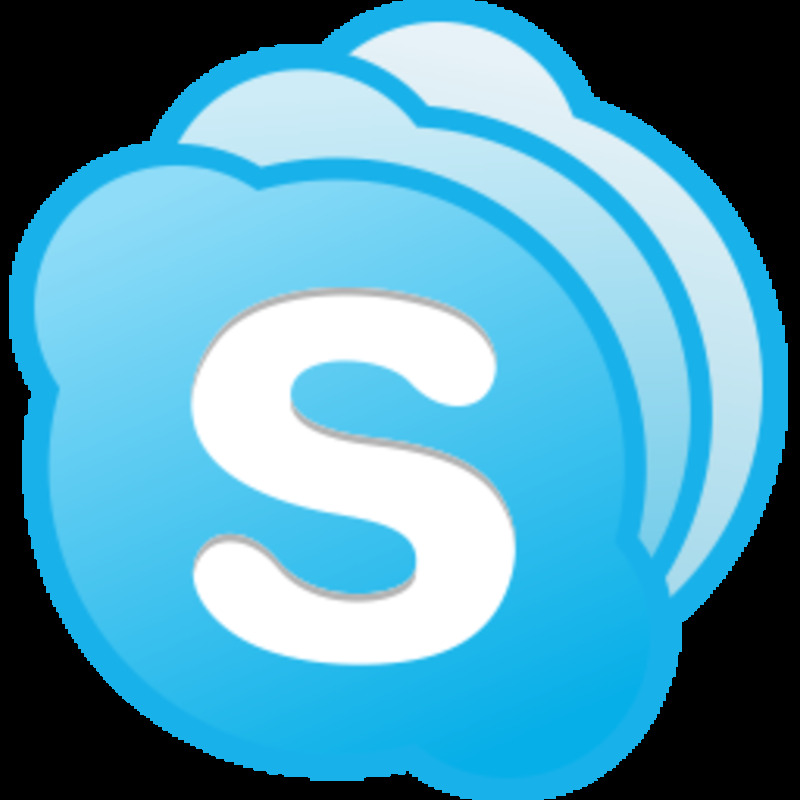 Now in 7 or 8, when you want to open an application, you click on the appropriate icon in the Taskbar and fire up the program. And when a program that doesn’t live at Taskbar Terrace is running its icon takes up temporary residence on the Taskbar. 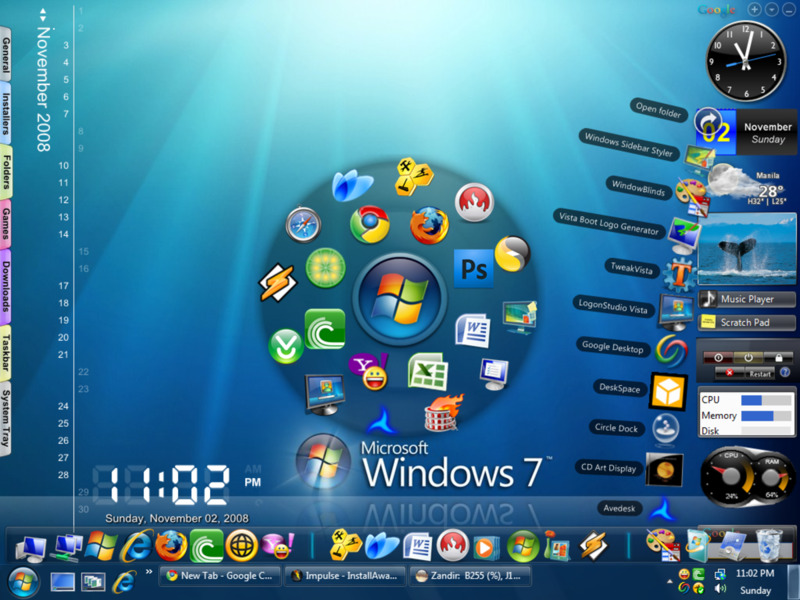 As Desktop World programs are opened and closed the Taskbar's display changes showing a line-up of active and resident apps. A few default programs are pinned to your Taskbar. You can easily add or remove programs from the Taskbar. In Window 8’s jargon that’s “pin” or “unpin.” Before we discuss customizing the Taskbar, let’s inspect this useful Windows element. Kick the tires and give it a run. 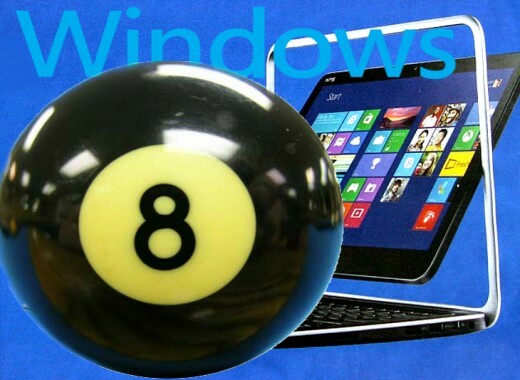 What do you think of Windows 8? Never used it. Hope I never will. Now try right clicking your Taskbar icons. A mini-window or a a jump list pops up. In certain programs, like Word where you create something, its jump list displays the last ten saved files. The jump list is different in an informational or system program, like Control Panel. It has numerous categories and subcategories. When you right click it, up pops a list of the last ten submenus you’ve accessed. Rather than working my way through Control Panel’s submenus, I like to have quick access to Print Manager. From there I can open either Printer Preferences or Print Queue. 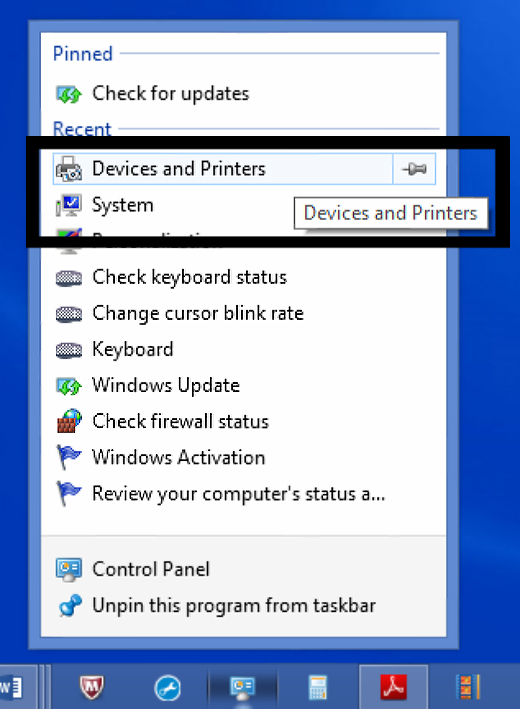 I want to insure that Devices and Printers (one level above Print Manager) always pops up in Control Panel’s jump list. Now let’s pin an entire program to the Taskbar. For a program that’s already running you can locate its icon in the Taskbar, right click it and select Pin this program to Taskbar. As you might imagine, we do the opposite to unpin an application already living on Taskbar Terrace. Right click on the program’s icon, then select Unpin this program from the Taskbar. It’s easy to change the order of your icons on the Taskbar. Simply, hold down your left mouse button and drag the offending icon from the head of the line and drop it at the end of the line. Alt + F4 = Close program/app. Press this key combo with the desktop on your screen to shut down Windows. WIN = Show app tiles. Press WIN again – Go to the desktop (or the currently running desktop program). WIN + C = Charm Bar. Press Esc the charmer leaves. NOTE: Accessing the Charm Bar is a great way to check the time, as a large clock also pops up on your screen. WIN + D = Desktop. WIN + E = Open Windows (File) Explorer. WIN + F = Open the search files menu. WIN + X = Access the Power User menu in the lower left of Windows. I’ve always used Alt + Tab to navigate through Windows. I would've been lost if it wasn't available in Windows 8. 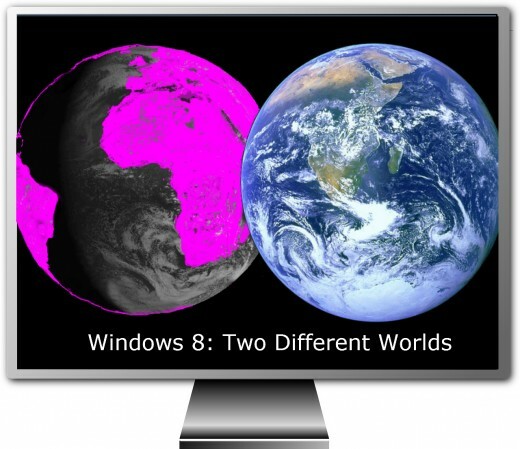 It really gives you control over the two worlds in this operating system. Continue to hold down the Alt key, press and release the Tab key. Every time you tap Tab the white frame moves to the next app and it fills the screen behind the box. When you’ve found the right window, take your finger off Alt and the selected app maximizes. Do You Need Help With Windows? Thanks. The Classic Hub Hopper -- interesting. I came across it in the Classic Hub Hopper. You can find it by going to "My Account". Then look to the upper left of your screen and you will see the link that says, "Help us out. Hop some Hubs." Click that link. You will be taken first to a review screen where you can help to provide input about hubs that are going through the quality assessment process. In the upper left corner of that screen you will find a small link that says "classic hopper" or something like that. Click that link and you can read freshly published hubs and write comments to the authors. Please tell me how you found this Hub. As a newbie I 'm trying to figure out how other Hubbers find my Hubs several hours after I post. I'm an old dude, but with a young and inquisition mind. Last month, I bought a new laptop online with Windows 8. I'd heard all the negative reaction when it first came out. So, before the laptop was delivered, I searched the web for information about using Windows 8. And read all the tip and tricks. That together, with my personal experience and observations as a new Windows 8 user, went into this article. Great information for those who are in the process of upgrading. This is a very nice hub.